The new audit is yet another scandal at an agency plagued by contracting woes. Six of the commission's leaders have left in the last several months. "This report confirms what we already knew — that our efforts to strengthen contracting oversight must continue," said state Sen. Jane Nelson, a Flower Mound Republican who has authored more than one bill aimed at tightening oversight of the agency's contracting process. "I am disappointed that after two straight sessions of contracting reforms, major problems are still occurring. There will be a third reform bill next session, and contracting will continue to be a major focus of our budget hearings." 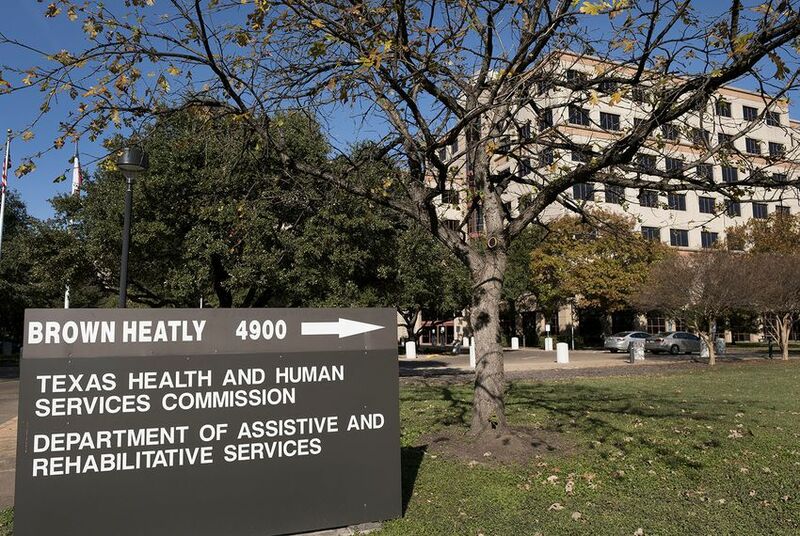 In an unsigned "management response" to the audit, the agency said it has already taken steps to improve its procurement procedures, including by engaging a consultant to redesign the procurement operation and creating a "compliance and quality control team" to review procedures. "Management has either taken steps to address the recommendations included in your report or set deadlines for remediating issues related to those recommendations," the agency wrote.